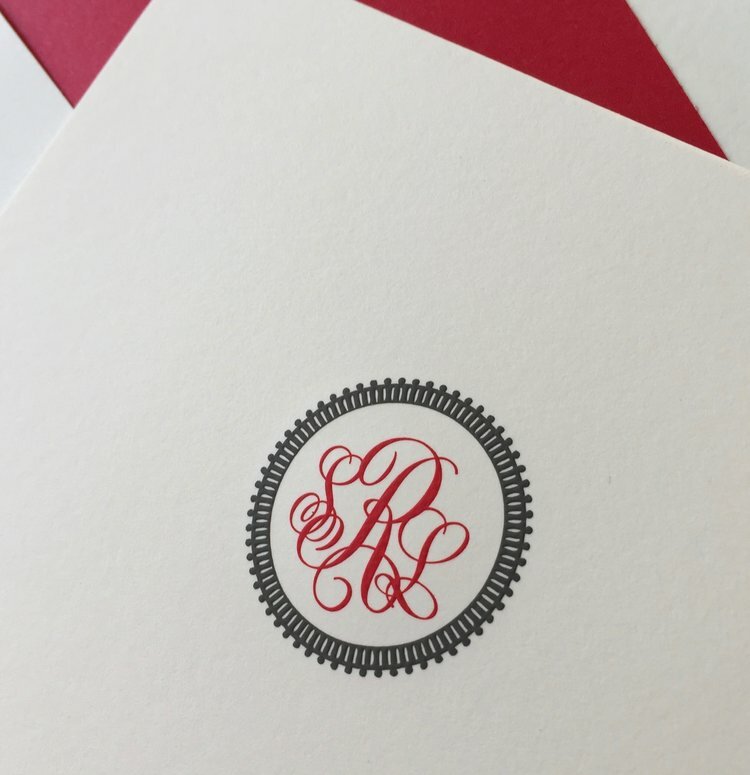 "WE MUST KEEP THE TRADITION OF GRACIOUS COMMUNICATION AND CELEBRATION ALIVE"
This line was included in a thank-you note I received from a truly gracious client upon receipt of her letterpressed stationery order. I couldn't have phrased it better myself. 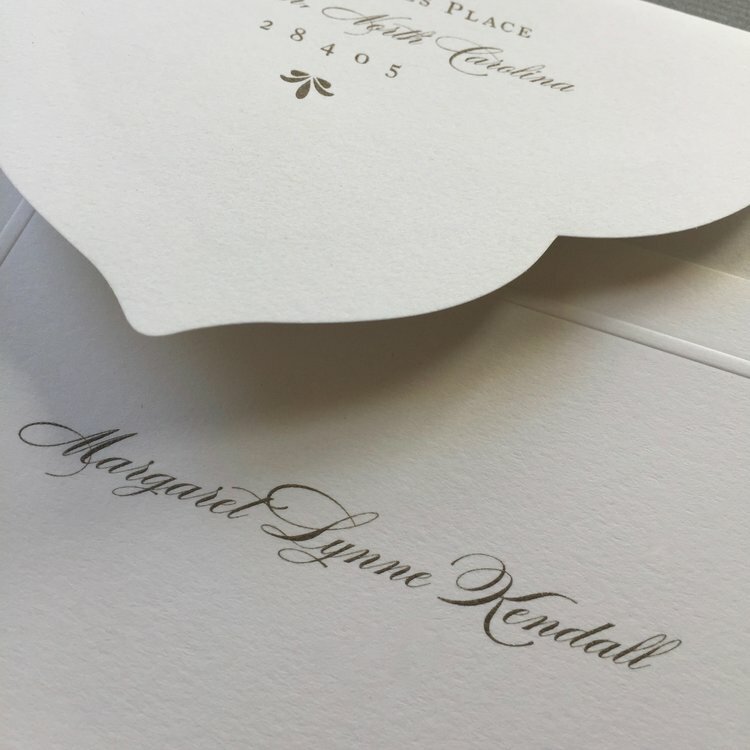 What a joy it is to have fine, personal stationery at your fingertips. 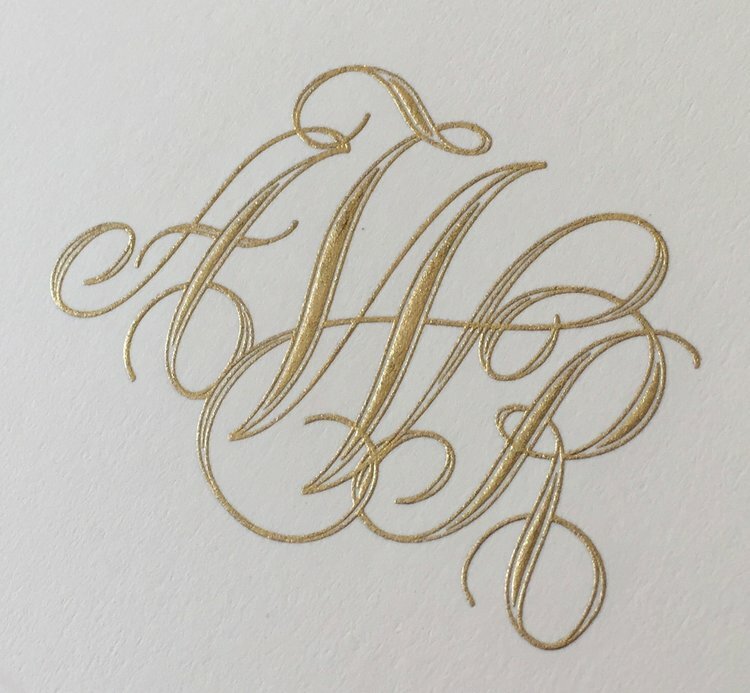 And what a gift it is to receive a hand-written note in the mail.